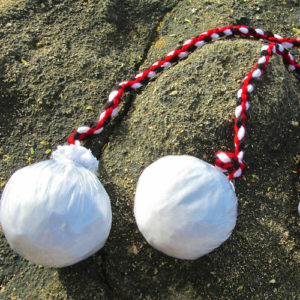 This is a don’t leave home without it product! During times of personal transformation or when traveling you want one of these in your pocket to use at anytime to free your energy. These are amazing healing tools! Once you try them you will never want to leave home without them! These specially manufactured rings are specifically designed for the self-massage of acupressure points on each of the fingers for both hands and toes. Helps the release of blocked or excess energy – it allows your energy to flow! 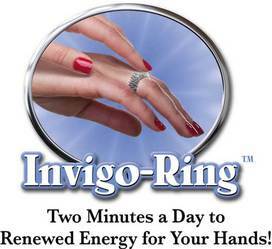 Simply roll the Invigo-Ring up and down the length of each finger, and toes, to immediately receive a great invigorating stimulation. Do this a couple of times.